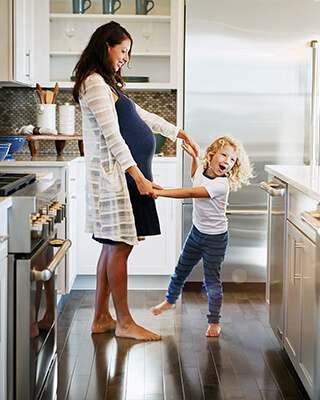 Superior warranty, assuring your peace of mind for years to come. 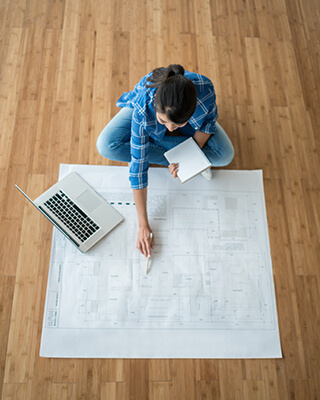 all floors are rated using a convenient and easy-to-follow system. *When temperature at the surface of the flooring does not exceed 100°F / 38°C. We follow some of the most stringent standards in the world. 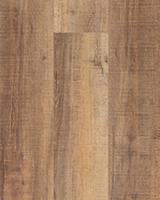 TORLYS flooring products meet California Section 01350 and/or FloorScore Certification. 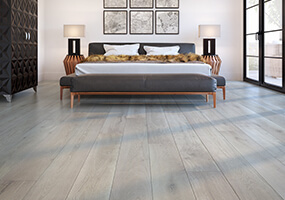 Satisfaction Guaranteed* – 30/30 days If after 30 days you are not satisfied with the colour or style you chose, you have 30 days to order another TORLYS floor. 30/60 days If after 30 days you are not satisfied with the colour or style you chose, you have 60 days to order another TORLYS floor. 30/90 days If after 30 days you are not satisfied with the colour or style you chose, you have 90 days to order another TORLYS floor. *Move It & Reuse it – Repurpose Guarantee, Trade in Value and 30/60/90 Satisfaction Guaranteed. 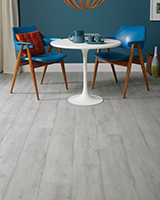 Valid only for TORLYS flooring floating installation. Valid only in Canada. 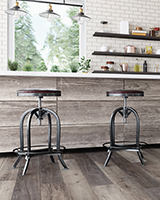 SuperSolid Hardwood Floors are covered by a 25-Year Residential and 5-Year Light Commercial* Wear-through warranty, and a Lifetime Structural Warranty. *Light Commercial refers to environments such as offices, boutiques, hotel rooms, retail stores, etc. located away from the outdoor main entryways or streets. Download the PDF below for full details on our SuperSolid warranty.